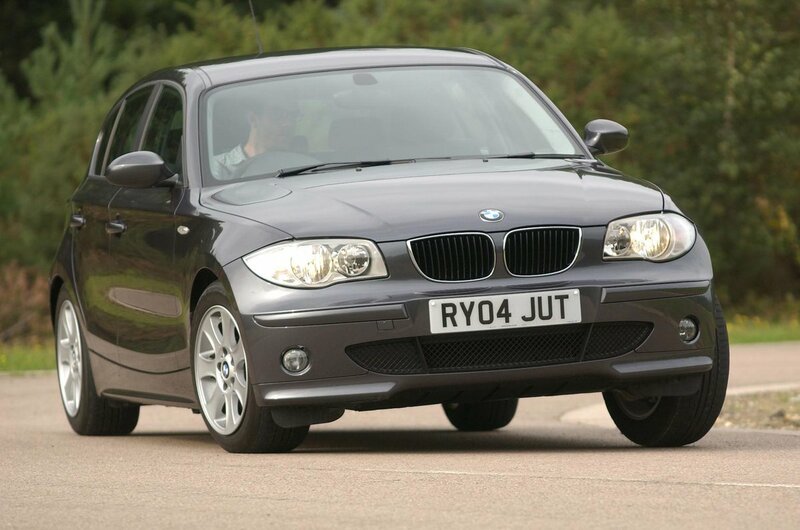 Used BMW 1 Series Review - 2004-2011 Servicing, MPG, Insurance | What Car? 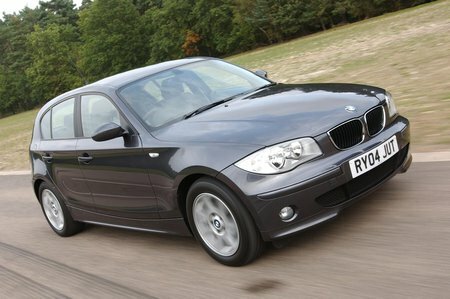 What used BMW 1 Series hatchback will I get for my budget? Despite wearing a BMW badge, the 1 Series doesn’t hold its value as well as an Audi A3, which is obviously good news for those buying used. Early examples of the 116i with mega miles are available for about £2000, while a 2011 car in excellent condition shouldn’t cost you more than £12,000. 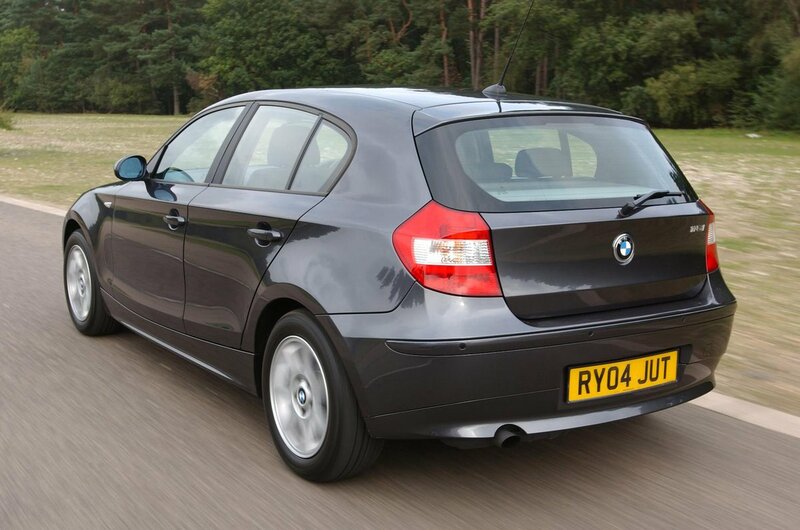 How much does it cost to run a BMW 1 Series hatchback? The 130i will get through a lot of fuel, but all the other petrol models should achieve more than 30mpg without really trying. The diesels, meanwhile, offer the same sort of economy as key rivals in official tests: between 50mpg (for early examples of the 118d) and 64mpg (for the 116d). Mid-40s to mid-50s are realistic in the real world. Cars can go up to two years between services, but one is needed typically every 15,000-20,000 miles, and it’s worth changing the oil and fuel filter every year if you want to minimise the chances of expensive engine repairs. You’re likely to pay more than £1000 for a major service, with these needed every 40,000 miles.